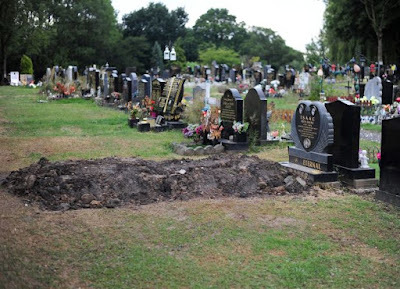 The body of a gangster who worked for Britain’s most infamous crime family has been exhumed by officials after his grave was desecrated twice in a week. William "Billy" Isaac’s final resting place was dug up by grave robbers who were hoping to find jewellery hidden among his remains. 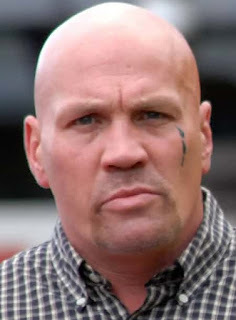 The former boxer, who was a feared enforcer for the infamous Adams family in London, had been buried in the same plot as his mother in Manchester. Isaac died age 45 in 2013 after an accident in the Irish Republic.